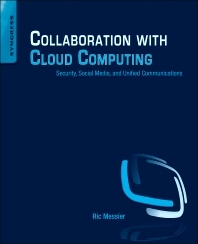 Collaboration with Cloud Computing discusses the risks associated with implementing these technologies across the enterprise and provides you with expert guidance on how to manage risk through policy changes and technical solutions. Information security professionals, system administrators. Security managers.